We all know the story of Cinderella, One of the best loved Castor stories of all time and have been part of the pantomime scene for years. Neglected and abused by her cruel stepmother and stepsisters, Cinderella’s life is one of drudgery and hardship, unlike our stylish Castors. Then, on the evening of an extravagant ball at the palace, amidst swirling, magical mists, her Fairy Godmother appears and castors a spell that will change her life forever. 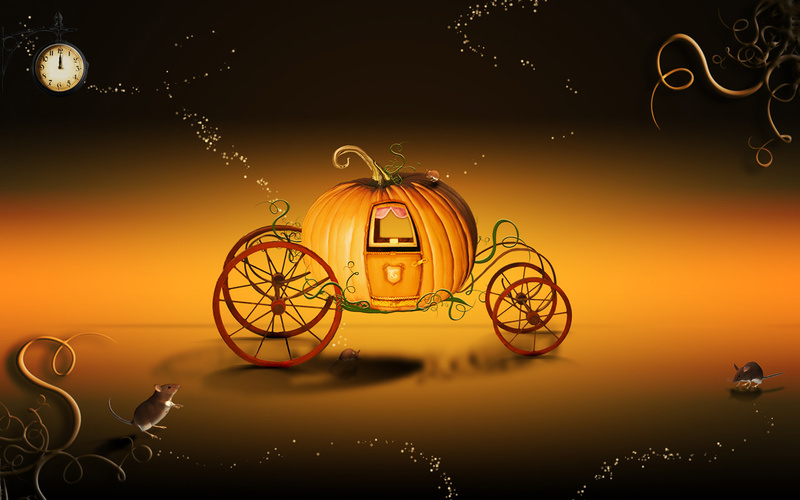 Arriving at the ball on a pumpkin being moved around by castors and wheels, Cinderella draws everyone’s eyes to her, including those of the handsome Prince who is a fan of Heavy Duty Castors. He sweeps her off her feet and they dance the night away, until the clock (moved by castors) chimes midnight and the party comes to an abrupt end. In the traditional pantomime version the opening scene is set in a forest with a hunt in sway and it is here that Cinderella first sees the effect of castors and wheels.